Maryland native IDK has been “ignorantly delivering knowledge,” as his stage name suggests, since 2014, but following a streamlining name change—from Jay IDK to IDK—the rapper is finally ready to deliver the rawest and most uncut version of himself. Enter IWASVERYBAD, IDK&apos;s cinematic, wonderfully rancorous, and tear-jerking new album, which displays an unwavering allegiance to honesty. For IDK, IWASVERYBAD is a moment where his artistic intentions finally line up perfectly with his execution. Where past records had flashes of brilliance and tragic flatlines, IWASVERYBAD is one of the most well-tailored and moving projects of 2017. The risk-taking is admirable here: opening with a skit can make or break an entire listening experience, but these voicemails paint the album as a wellspring of honesty, and IDK delivers. In the same way that I can’t listen to DAMN. without hearing “BLOOD.,” IWASVERYBAD would be otherwise incomplete without the swarm of worried voices guiding us through the opening. The transitions between tracks are near-seamless, and each beat sounds as if it was made with the next beat in mind. 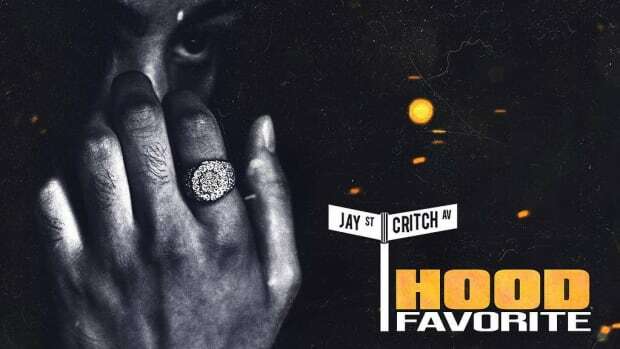 Even the host of diverse features on this record—from Yung Gleesh to MF DOOM—all work well together and build upon each other in service of the album. At the heart of this project is IDK’s five-star rapping. It’s one thing to effectively pen your life story, but a whole other skill set is required in order to deliver your words in such a way that the listener is able to feel for you as if he or she was along for the entire ride. IDK’s flow is focused and thoughtful. He can pack syllables together without sounding garbled and can take his time on a verse without having to zone out. His voice has an aggressive boom that can flip any track into a trap banger for the ages (“Baby Scale”), but he’s learned how to control his delivery and tender moments like “Black Sheep, White Dove” are proof that IDK has grown more than most rappers in his class. IDK’s vocal versatility also has a profound effect on the album&apos;s momentum. The rabid energy, backed by sirens and well-timed claps, of “Dog Love Kitty” isn’t lost once the “Venus Symbol” interlude arrives. Instead, the energy is incubated and spread across the dreamiest section of the record. 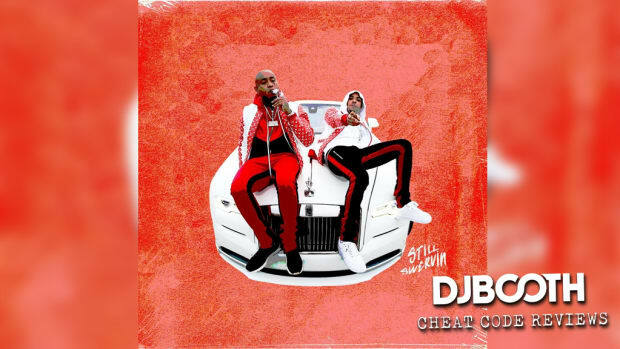 So many albums run out of steam when slower cuts are introduced, but there’s a sustained energy in IDK’s voice as he holds out notes and lets the keys take over on “Birds & the Bees,” keeping the smooth-jam portion of the album from getting sleepy. At the same time, “Birds & the Bees” doubles as the album&apos;s problem child. For all of its fun and disco grooves, it’s the one moment on the album where IDK gets stuck. Blending the track into the first few seconds of “17 Wit A 38” doesn&apos;t sufficiently bridge the sonic themes. 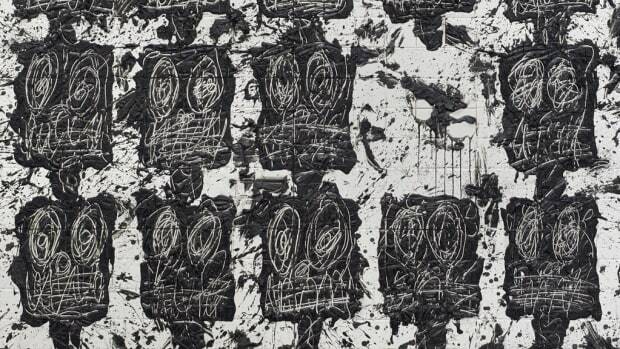 As the album becomes a letter of gratitude and atonement to his mother, the final seconds of “Birds & the Bees” appears more awkward upon subsequent listens. 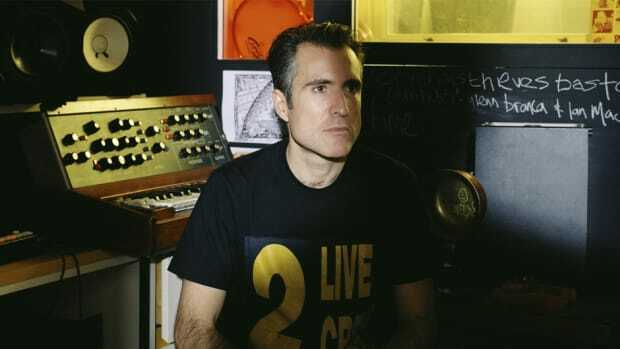 With the amount of storytelling and world-building that IDK is able to accomplish narrowly skit-free, another voicemail or two to stitch the two portions of the album together would not have taken anything away from the overall listen. In the final third, the album truly comes together as IDK raps to and about his mother. “No Shoes On the Rug, Leave Them At the Door” is a master class in manipulating our emotions. As the track cuts off before IDK—rapping from the perspective of his mother—can utter an “I love you,” listeners will feel heavy and hollowing sadness. 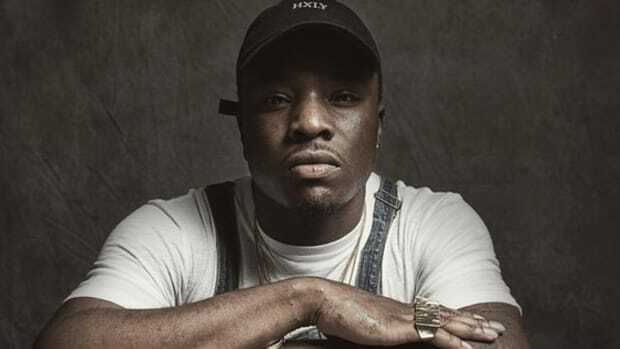 The repetition of “Who would have thought it would be Julia’s bad son?” on “Black Sheep, White Dove” enhances IDK’s guilt as he attests that his mom is his inspiration and his hope. 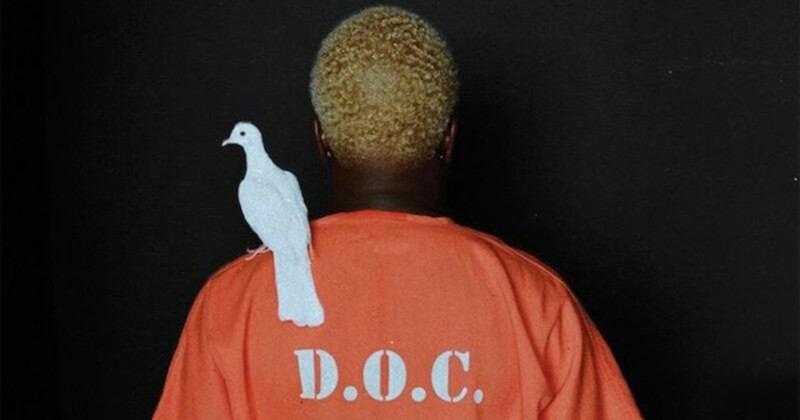 The final thirty seconds of the track is unfiltered adoration for IDK’s mother before the album proper ends with the same choir that began his exploration. We always ask artists to be their open and honest selves and throughout IWASVERYBAD&apos;s 35-minute runtime, IDK checks this box and then some. 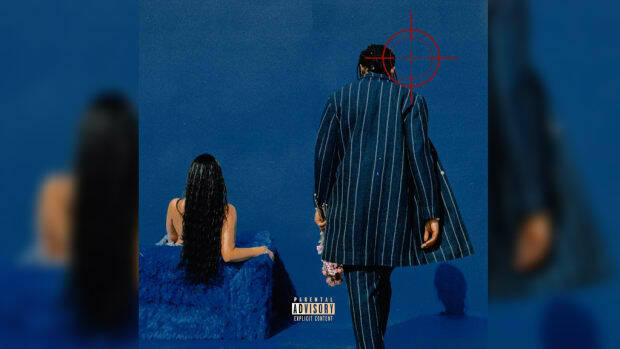 If IDK lost you in the midst of polishing his potential on his previous release, Empty Bank, IWASVERYBAD should grip you and strap you in for the remainder of his very promising career. There would have been no better way to kick off this album than with a potpourri of voicemails from principals, teachers, and law enforcement. They insulate us within the chaos of IDK’s life growing up and foreground the storyline and subject matter for the rest of the album without giving the entire arc away as an exposition dump. Bringing together Gleesh, DOOM, and Del, all while writing this track at the level of a major motion picture, deserves its own award. IDK’s verse stands tall next to OGs and his contemporary alike. A video for "Pizza Shop" is on the way, but thanks to an immaculate pen game and a gripping delivery, the visuals construct themselves the moment you press play. Turning something as small as leaving his shoes on the rug as the platform for guilt and redemption is a sign that IDK is a natural-born writer. When the perspectives switch and his mom’s call into the jail is cut off, it&apos;s crushing. 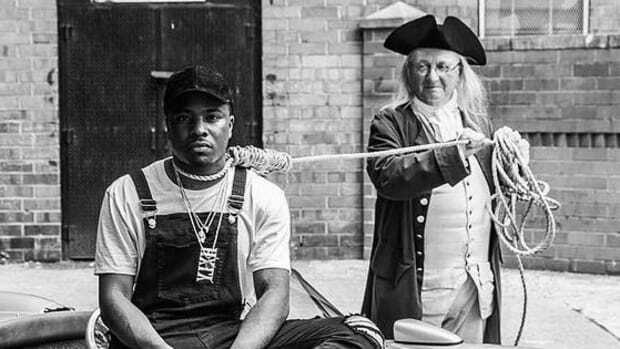 But the genius comes when you realize IDK throws us right into the next track on purpose, demonstrating the fleeting and fragile nature of relationships. 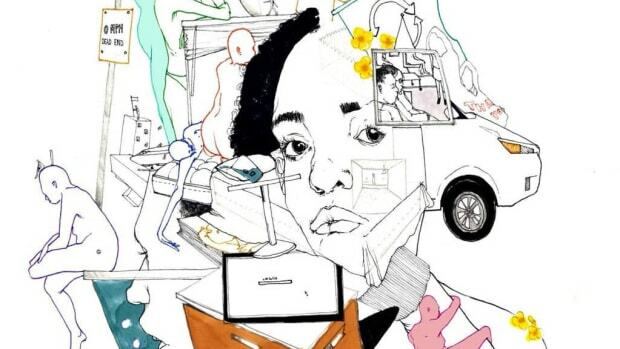 On her highly anticipated 'Telefone' follow-up, Noname's joy is inextinguishable. As a man of many skills, the Pro Era artist is his own life raft on his sophomore solo album.